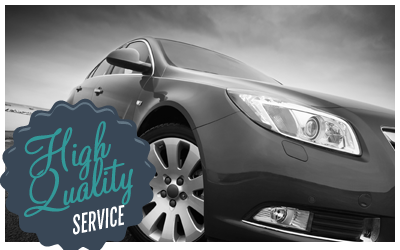 You will enjoy a five star service on a luxury car. Transfers Milan Airport organizes since more than 15 years Milan airport transfers (from Milan Malpensa airport – MXP, from Milan Linate airport – LIN, Bergamo Orio al serio airport – BGY) to any destination, such as Milan city centre, Bergamo, Stresa, Lake Como, Tremezzo, Cernobbio, Lugano in Switzerland, Bologna , Florence or to ski resort centres such as Cervinia, Livigno, Courmayeur, Cortina and St. Moritz and any other location. Unlike the other transfer companies you can find on the Internet, Transfers Milan Airport has its own vehicles and therefore it can follow your Milan transfer step by step, from booking to the airpot service. We provide our services to a number of international companies, travel agencies and tour operators. 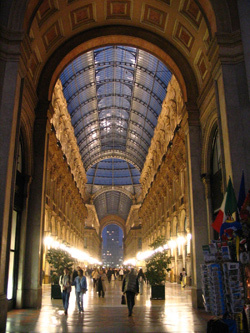 The prices of all our door-to-door transfers from Milan airport are fixed and all inclusive. Our manager will monitor your flight so that your reservation will be automatically updated in case of changes or delays of your flight. All our cars are in perfect conditions and they undergo periodical maintenance to provide you with the maximum safety. Furthermore, they are full optional, so your Milan transfer will become a pleasant and relaxing experience. Booking: booking your Milan airport transfer on our website transfersmilanairport.com is easy and fast. Thanks to our particular SSL technology that encrypts all your data before sending them to our server. In just a few steps your Milan transfer will be booked and guaranteed. Once the procedure is completed you will receive a confirmation with the phone number of our driver and all the information about the meeting point. Taxi and shuttle services are also available from Milan Malpensa airport to Milan Linate airport or vice versa. Our drivers will take you to the most amazing ski resorts in the Alps!